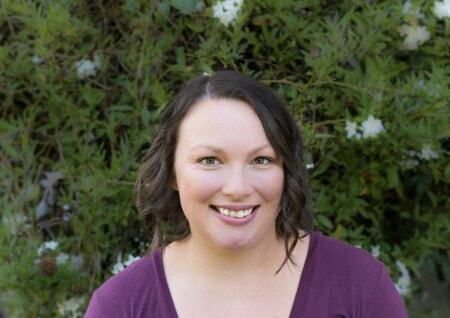 June 23, 2017 By Aileen 1 Comment This post contains affiliate links. As an Amazon Associate and member of other affiliate programs, I earn from qualifying purchases. Items were contributed by Nimblewood and Unique Extras for this room reveal. This post also contains affiliate links. We recently made the decision to split up our two older kids’ shared room, which means all new room reveals! 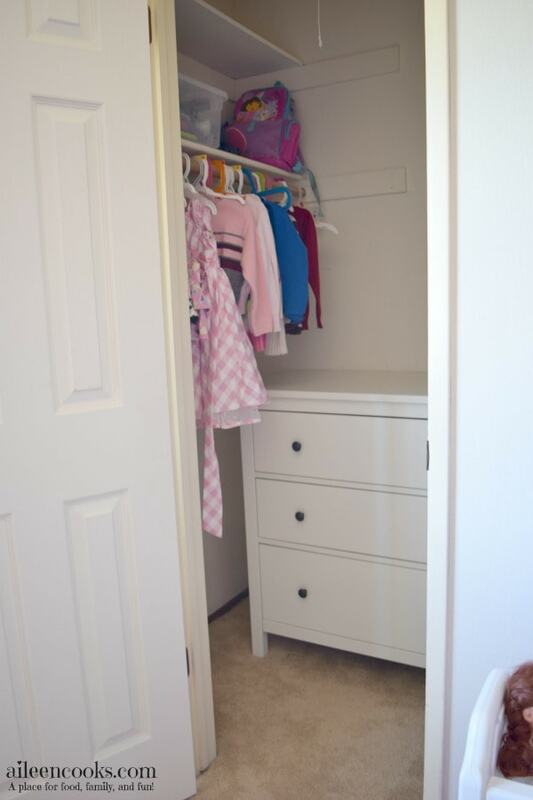 Today we are sharing Katie’s pink and grey girly toddler room. Katie’s bed is the Kura bed from Ikea. 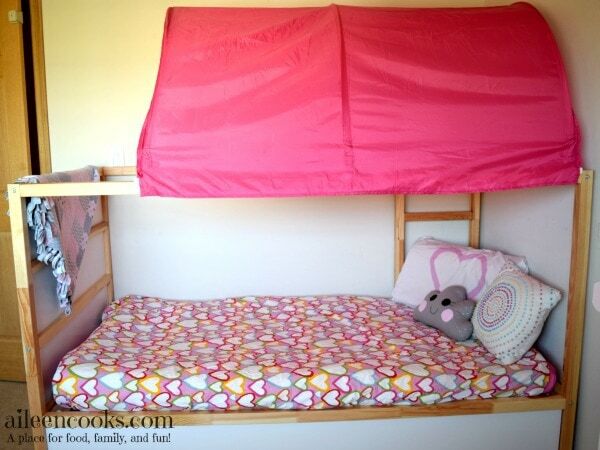 It can be flipped over to make a bunk bed (note the ladder in the back). My goal with her bed was to make it cozy and comfy. I love the tent on top because it makes it feel extra comforting. 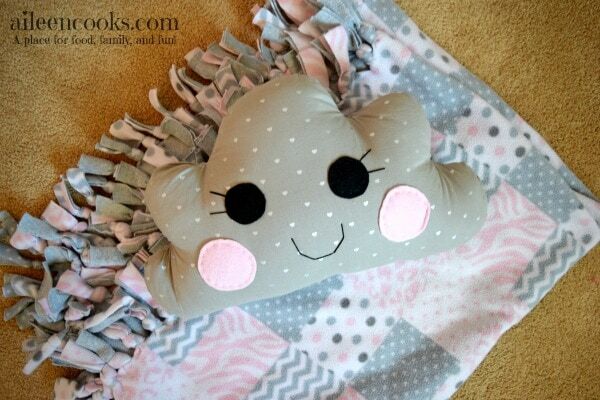 The pink and grey tie blanket was hand-made by me using fabric from Joann’s Fabrics. The cloud pillow is from Unique Extras. The heart duvet and heart sham are from Ikea. Circle throw pillow is from Target. 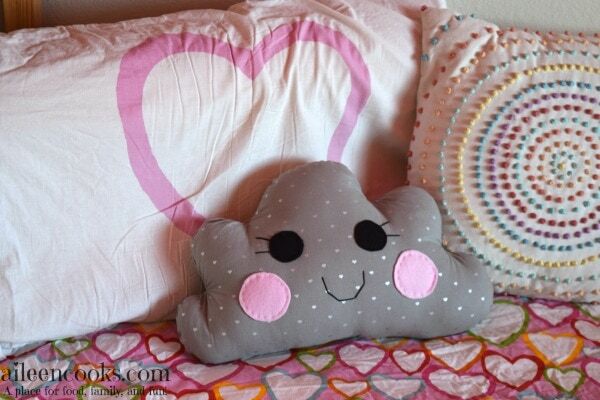 I am totally in love with this pink and grey cloud pillow. I feel like the pictures can’t even capture how cute it is. Katie love’s it, too. She has napped on it every day since it arrived. 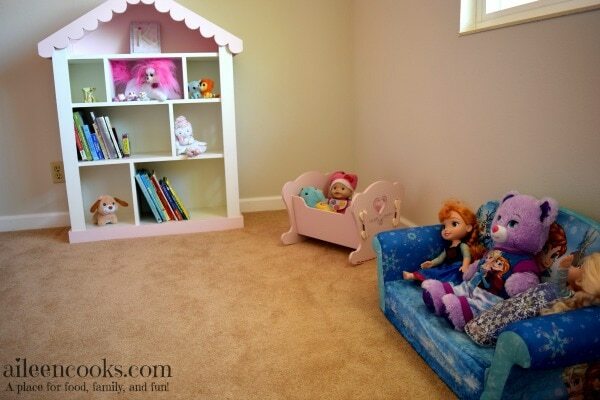 Katie is a huge Frozen fan and has collected a few special items over the last year. She received this Frozen couch for her birthday and naps on it most days. 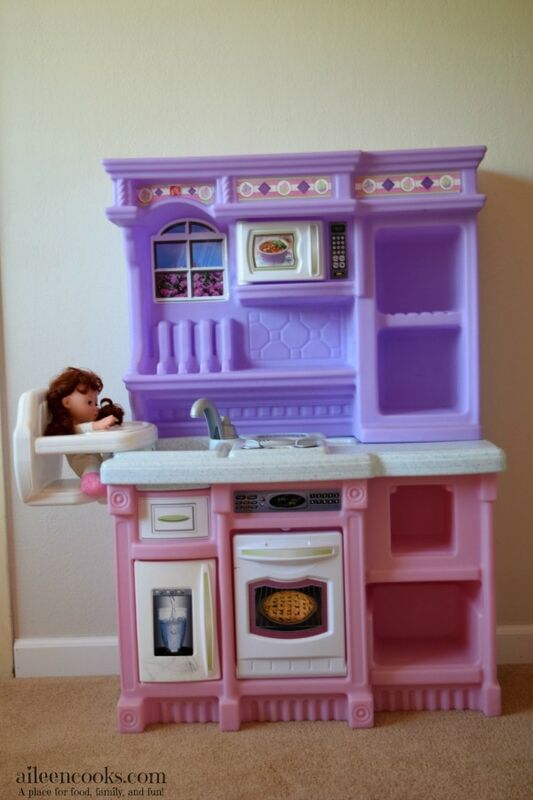 This play kitchen is from Step2. I picked this one because of the attached high chair. So cute and fun! 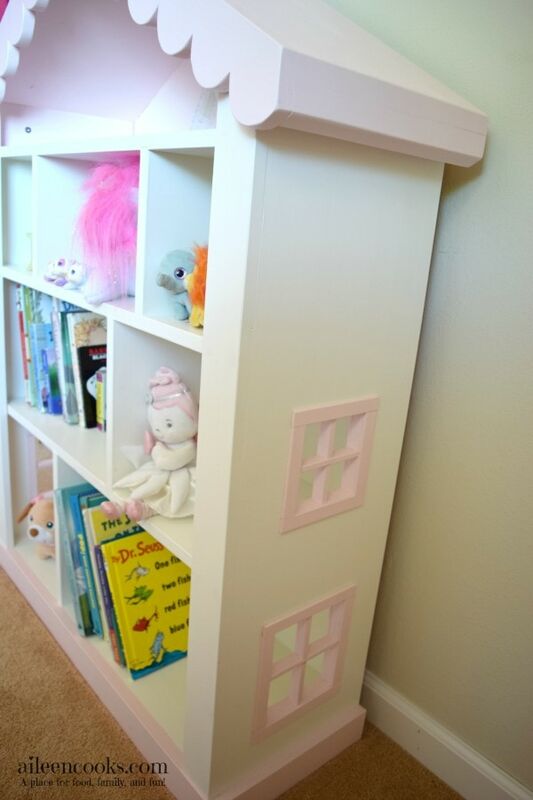 I fell in love with this doll house bookcase the moment I saw it and knew I wanted it for Katie’s toddler room. It’s hand crafted by Jack over at Nimblewood. 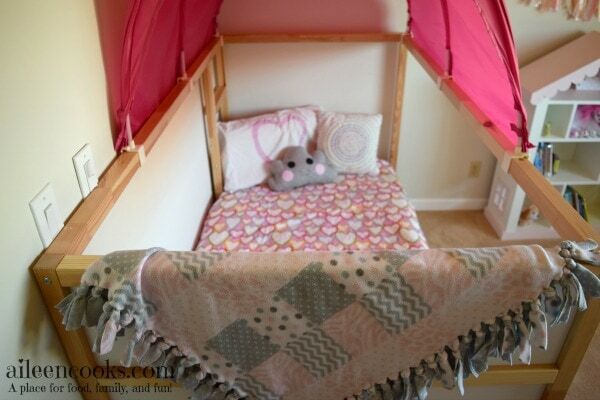 He makes adorable kids furniture (including the cutest kid-sized picnic benches). I just love the details of this bookcase. Especially the little windows on the side and the scalloped edges. The letter K is from Lovey Letters by Leah on Etsy. Banner is from Target. There you have it. 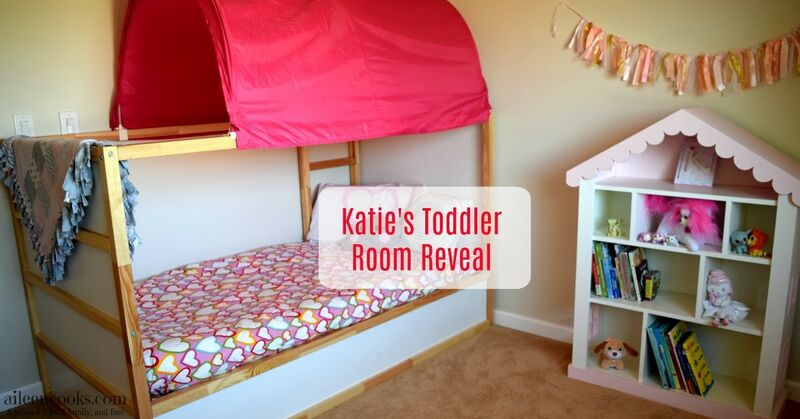 Katie’s ultra girly toddler room reveal. We’re moving in a few weeks, so don’t be surprised if I do another room reveal down the road. Thanks for reading! Adorable! 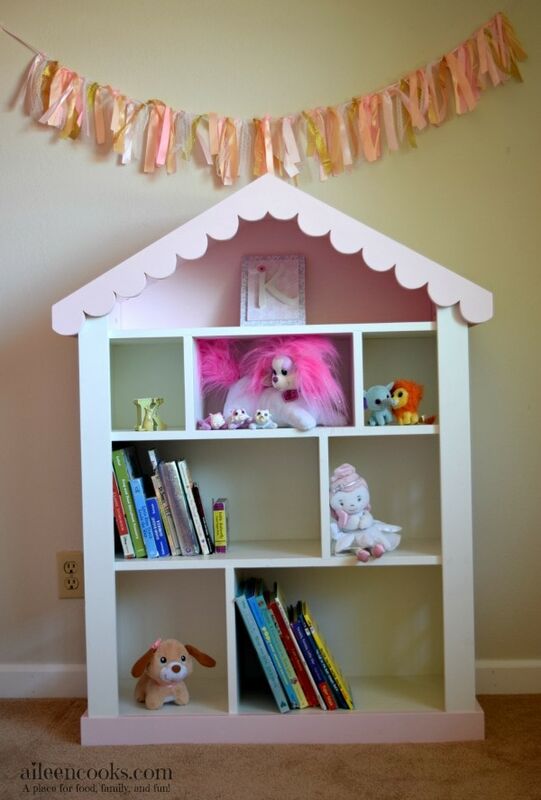 That bookshelf is precious!